To provide outstanding, compassionate and personalized care for every patient, every day. 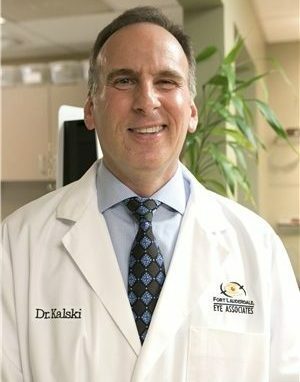 Are you Looking for an Eye Doctor in Fort Lauderdale? 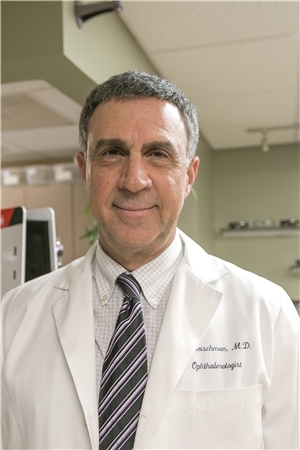 The founder of Ft. Lauderdale Eye Associates, Harvard and John Hopkins trained. Dedicated to providing medical eye exams for each and every patient with compassion & quality care. Our renowned and highly skilled cataract and LASIK surgeon has performed 1,000s of procedures. Our optometric physician offers the best possible eye care in every eye exam or contact lens fitting. Upon arriving in our office, you will be greeted with a smile by our dedicated administrative staff members who will make sure your appointments and insurance concerns are taken care of. Our certified technical staff is highly trained in all aspects of your ophthalmic care. They are here not only to assist in the testing procedures but to guide you through your experience and answer any of your questions. Multiple languages are spoken in office, including Spanish, Creole, English, Portuguese, and French. Best of all, we are just minutes away from Boca Raton and Pompano Beach. We have three board certified ophthalmologists and a board certified optometric physician. Dr. Carla Teich is easily the best optometrist I have ever gone to! I have contact lenses and Dr. Teich puts in the necessary time to make certain I have a perfect fit and prescription. My contact lenses have never been better. She is very patient and extremely pleasant to deal with. Dr Fournier's practice comes highly recommended. In fact, my Primary Care Physician recommended him to me. He goes there himself! I have borderline Glaucoma and Dr. Fournier has been monitoring it to make certain it doesn't progress. All and all, members of the staff are excellent. 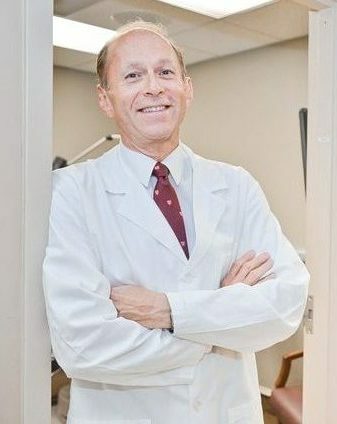 I highly recommend Dr. Fournier's practice! Excellent experience. Everyone is friendly and helpful. Dr. Teich gives a very thorough exam—she is extremely knowledgeable and experienced. I especially appreciated her explaining every procedure and educating me about my vision. Carla Teich is the best person who ever worked on giving me an accurate prescription for my eyes. She is very thorough and efficient in how she analyzed correcting my vision. I will always go back to her for future visits. Once you’ve tried her I’m sure you will agree she’s the best. Ten thumbs up for Dr. Teich. My first visit to this office and so heads above where I’d gone before. She was totally professional. Thorough. Friendly. Loved that she took the time to explain everything so I could understand. I’ve already recommended her to a friend! Ft. Lauderdale Eye Associates is amazing! Beautiful staff and doctors! Incredible equipment, deep eye exam and vision! Dr. Carla Teich is Amazing! She is by far the best eye doctor to make sure you have the glasses or contacts that enable optimal vision. The doctor/patient relationship is impeccable! She takes time to customize & personalize each patient to tend to your wants and needs. I have had vision problems for most of my life. Dr. Teich has gone above & beyond to have me seeing nearly perfect both near & far! Bottom line, I would recommend Dr.Teich to anyone & everyone who wants the best vision possible!! I feel like I'm in high definition 4k HD! Thank you Dr. Teich! My wife can’t speak highly enough of the time spent on finding the best custom fit contact lenses to improve her vision. Very satisfied with Dr Teish. We are a full service ophthalmology and optometric practice where listening to patient concerns and discussing all treatment options are our priority. We serve our neighbors in Fort Lauderdale, Oakland Park, Pompano Beach and Boca Raton. 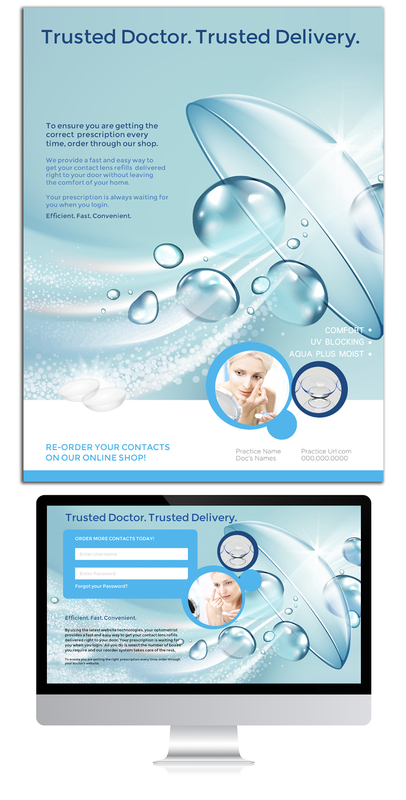 Our services include: comprehensive eye exams, sophisticated eye surgery and contact lens fittings. We also carry a large selection of fashionable eyewear and are able to cut and edge your prescription lenses right on the premises. Our state of the art technology makes even the most difficult cases easier to diagnose. For our patient’s convenience, we offer some prescription eye drops in our eye care pharmacy. Often these are at considerable savings from normal retail pharmacies. Unlike manual cataract surgery that requires a surgeon to make small incisions or phacoemulsification to begin the process of removing the old, clouded lens. While this step is crucial to removing the cataract and has been the standard practice for cataract surgery, the latest step in cataract surgery is to utilize laser-assisted surgery. Laser cataract surgery provides your cataract surgeon greater access to removing the old cataract, which often means better results and a safer procedure overall. Laser cataract surgery breaks up the cataract into smaller pieces for a reduced risk of burning or visual distortion. Laser Cataract Surgery relies on accurate measurements of the cornea, which is essential when correcting astigmatism. If you are among the 85 million Baby Boomers in the United States, you’ve probably noticed your eyes have changed. 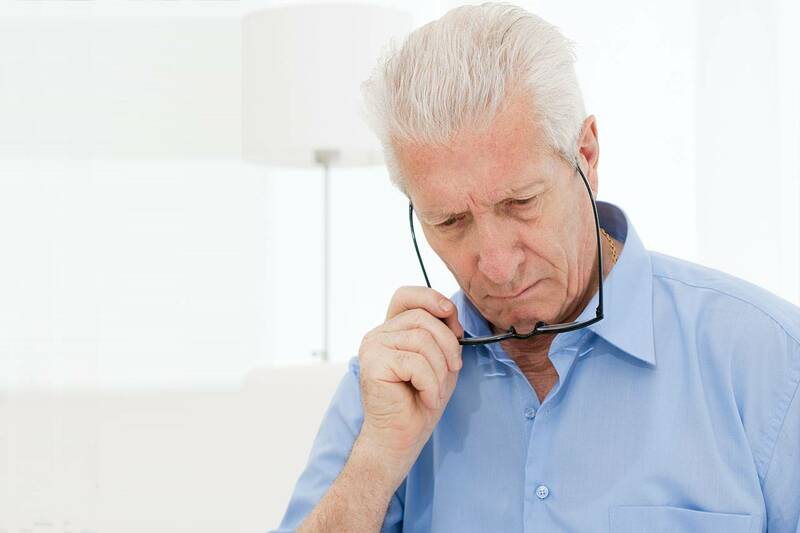 Most notably, presbyopia – the normal, age-related loss of near focusing ability – usually becomes a problem in our 40’s, requiring new vision correction solutions. Fortunately, LASIK or laser vision correction has improved the vision of countless individuals from poor, blurry vision to perfect vision 24/7. If you’re considering LASIK or laser vision correction in Ft. Lauderdale, visit our practice for a consultation with one of our eye doctors. Annual eye exams provide not just a prescription for new glasses or contacts, but they ensure your vision remains healthy & prevent eye diseases, such as cataracts, glaucoma, macular degeneration, and diabetic retinopathy. A routine eye exam with Dr. Carla Teich does far more than a new prescription for eyeglasses or contact lenses. 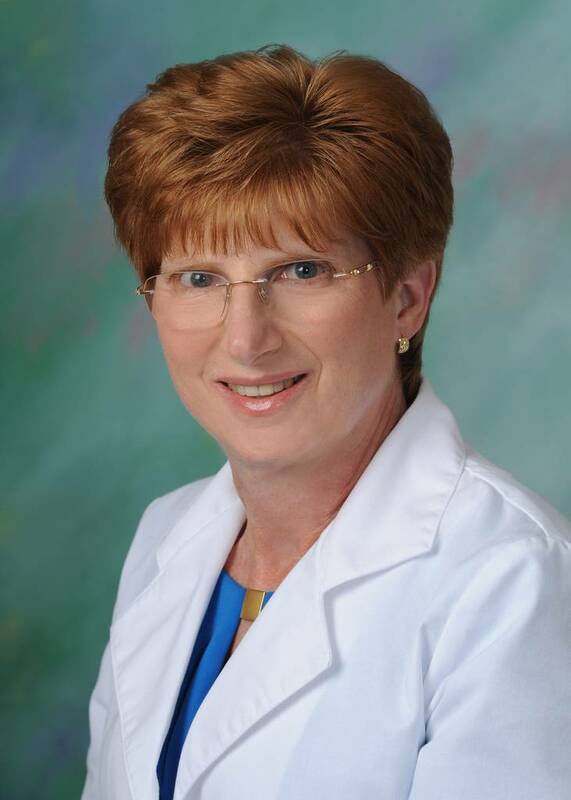 She has helped patients identify health concerns with their blood pressure, diagnose and treat dry eyes and eye allergies, and even brain tumors. Whether an eye exam or even urgent eye care, your eye health is in the best of care. If you choose standard cataract surgery with intraocular lens (IOL) implantation, it’s likely that you will need reading glasses and maybe computer glasses after surgery. Learn more from your Ft. Lauderdale Eye Associates doctor about cataract surgery and what follows. Annual eye exams provide not just a prescription for new glasses or contacts, but they ensure your vision remains healthy & prevent eye disease. We also carry a large selection of fashionable eyewear and are able to cut and edge your prescription lenses right on the premises.